Bundaberg’s second Emergency Department is on track to open next month at the Friendly Society Private Hospital. The Friendlies Emergency Department will be one of just a handful of non-public EDs in the state. Friendly Society Private Hospital Senior Manager of Business Development Stuart Bonnett said everything was on track for the Emergency Department opening next month. “The Emergency Department will be opening on Tuesday, September 25 and will be open seven days a week from 8am to 8pm,” Mr Bonnett said. Mr Bonnett said the former Friendlies Afterhours Medical Service had been renovated to make way for the new unit. “We have been busy building for the past few months to reconfigure the space to a purpose-built level 4 emergency department,” he said. Mr Bonnett said the decision to open an Emergency Department came from patient feedback for a way to directly access The Friendlies. 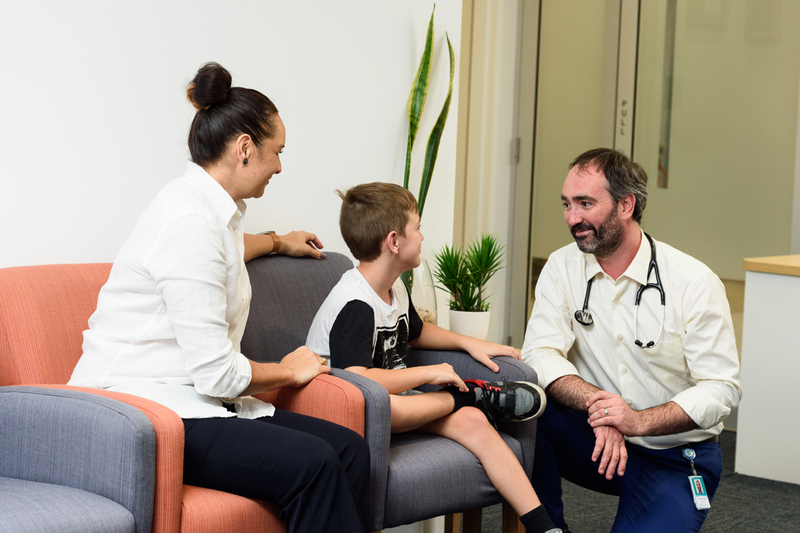 “This ED is available for all patients not just for private patients, as most private health funds don’t cover Emergency Department visits, so there will be an out-of-pocket fee for most patients – this information will be available on our website closer to opening. For more information and updates, visit thefriendlies.org.au/emergency. The Friendlies have also developed a VIP Card to assist patients in making their choice of hospital known to other healthcare professionals. Find out more and request a card here.